Whether you’re going to the doctor for an annual checkup, an illness, or an injury, you deserve to get the most out of your doctor’s visit. Your doctor can diagnose you, prescribe medicine, recommend specialists, and teach you how to stay healthy and how to prevent future problems. However, if you don’t know what to ask, what to bring, or how to advocate for yourself, you might not be getting the full benefit of your doctor’s visit. 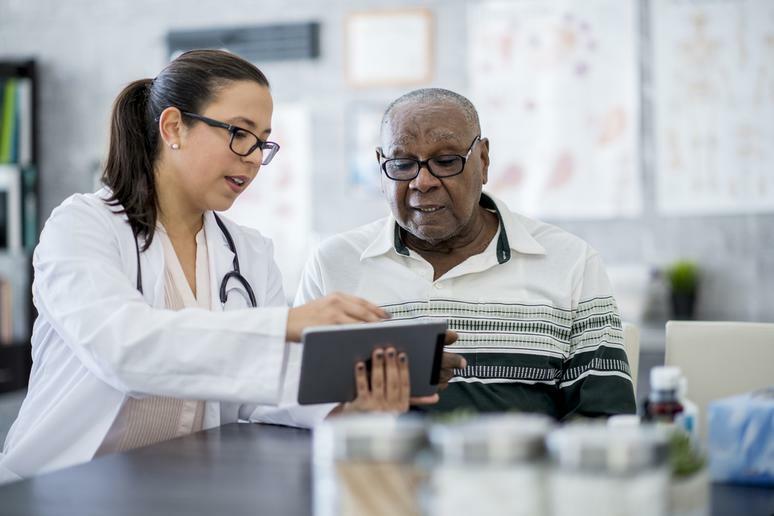 It’s important that your doctor have as much information about your health background as possible, so you should always provide your doctor’s office with an up-to-date vaccinations list, as well as any tests you have had done in the past year. Don’t be afraid to ask questions or write down any of the advice and names of prescriptions that your doctor gives you. If you aren’t totally confident speaking up about your health, bring a friend you trust who can help you advocate for your health. You could be getting a lot more out of your doctor’s appointment than just a clean bill of health.